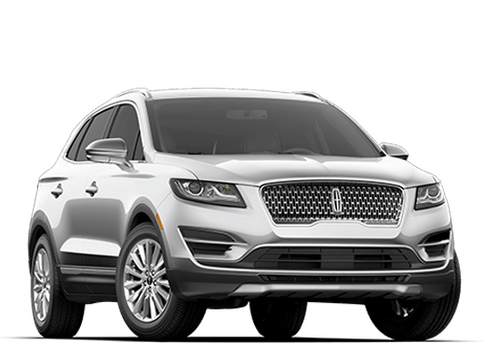 Central Florida Lincoln now offers a "Pick up and Delivery" service. 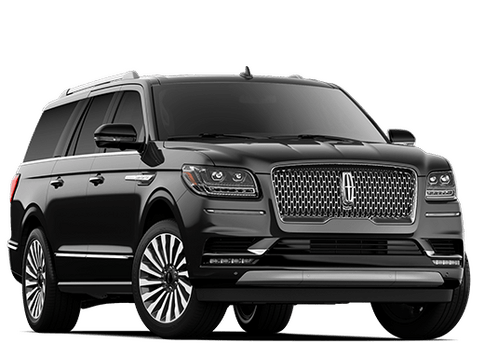 When you set your service appointment we will schedule to have a luxury loaner dropped off at your location for your use and convenience, while we complete the scheduled service of your car. Our "Pick up and Delivery" concierge service is available to all customers in the Greater Central Florida area. See dealer for details. Complimentary valet service for 2017 model years only. 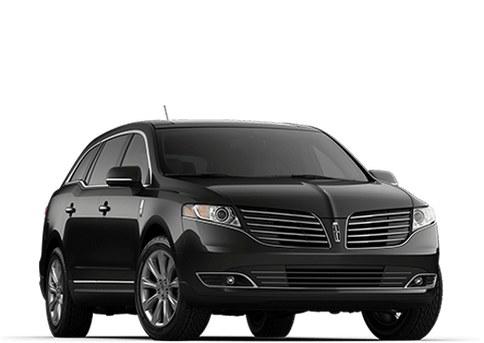 While Lincoln vehicles are well-known for reliability, the vehicle-owner plays an important part in that by getting regular maintenance. 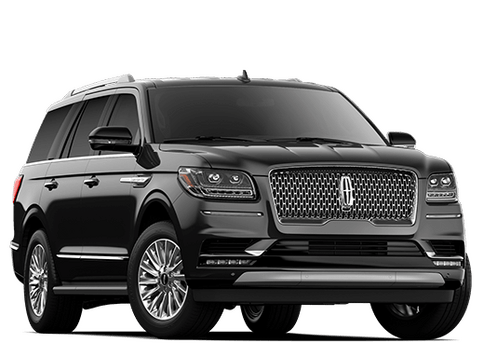 The Central Florida Lincoln Service Department understands that having to relinquish the keys to a stranger is unsettling. 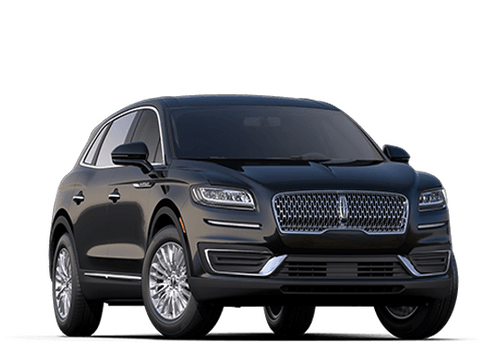 However, customers of Central Florida Lincoln can trust that professionals performing the Lincoln repair or service in Orlando are some of the best trained in the state of Florida. 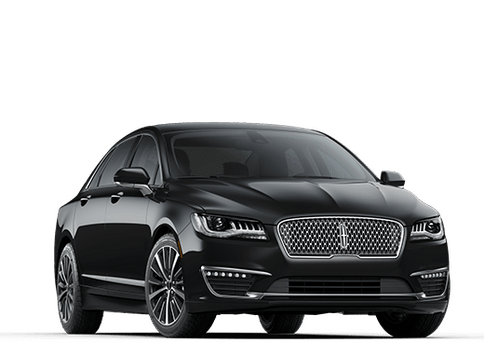 Additionally, those same professionals are constantly updating their training so that they are always using the latest best practices and methods for keeping Lincoln vehicles where they belong, on the road and with its owner. There are lots of places to have a vehicle repaired or serviced in Orlando as well as the surrounding areas of Longwood, Windermere, University Park and Oakridge. 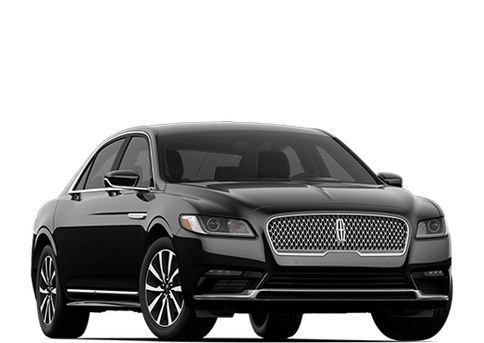 It’s a totally valid to ask, ‘Why should I choose Central Florida Lincoln for car service?’ Let us help put you at ease in choosing Central Florida Lincoln to take care of you and your vehicle. First, every vehicle that comes into the service bay at Central Florida Lincoln is being worked on by a highly-trained technician. Many of these men and women are master certified or are working through the steps to become master technicians. Also, all of our Lincoln repairs use original equipment manufacturer parts. This ensures that a vehicle will be functioning properly using parts that were specifically built for it as well as knowing that each of those parts is backed by some kind warranty or other protection process. Our technicians work very hard to make sure that each vehicle is back on the road as quickly as possible. But more importantly, we promise that the work will be done right the first time. Our team treats every customer vehicle like it was their very own.